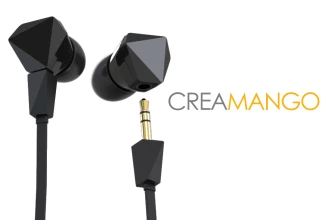 CreaMango earphones are completely collapsible allowing the earbuds and audio cables to be detached and/or replaced. 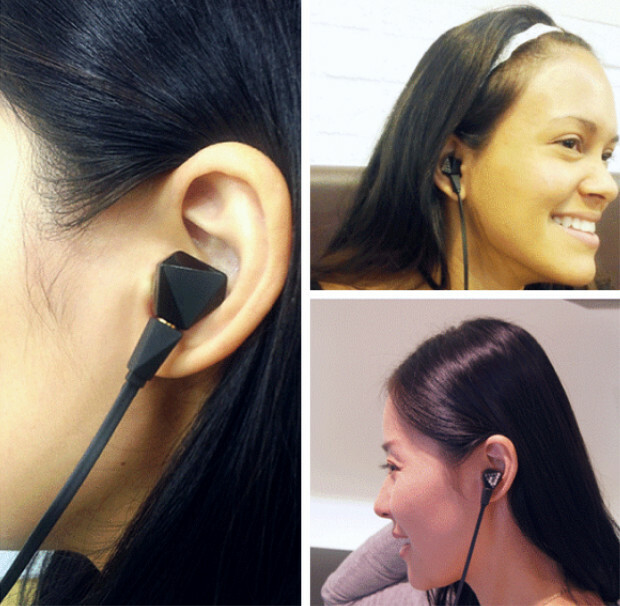 Mono aux cables allow for one ear to be free for easy mono audio listening. Seoul, South Korea, December 21, 2015	(Newswire.com) - With the increasing use of earphones when on the go, sometimes only one side is needed to listen to music, podcasts, etc. Keeping one ear free could also be a necessity when at the office or out walking whether to speak with coworkers or prevent accidents from happening. Use either the tangle-free single aux cable for mono sound, or the tangle-free y-cable for instant stereo sound. With its powerful bass and precision highs, CreaMango earbuds are the perfect alternative to purchasing expensive brands with their stylish design and detachable features. Out in the rain or working out with CreaMango? The housings and cables are waterproof to prevent damage from rain or sweat. The earphones come in two base colors of black or white with the option of selecting additional housings separately. Additional housing colors include Comes in two base colors, with the option for purchasing additional earbuds in red or blue. 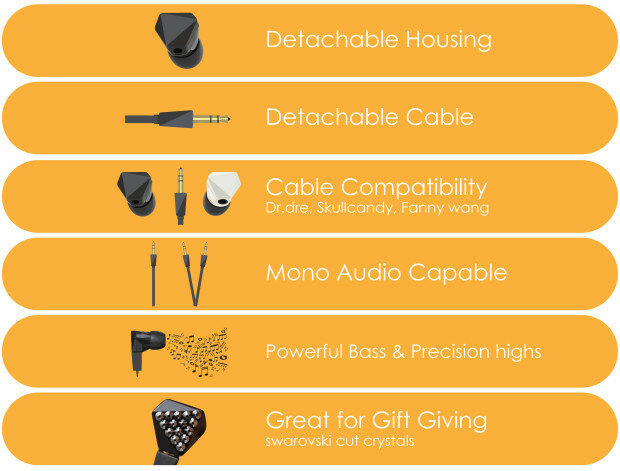 The cables will only be offered in either black or white and both the housings and cables are compatible with other detachable earbud brands such as Beats by Dre., Skullcandy, Fanny Wang, etc. As an upgraded perk, backers will be able to select housings with Swarovski style cut crystals encrusted on them. The base colors of black and white will be available as a default, while the red and blue housings must be purchased separately. CreaMango hopes to test out the market via crowdfunding after being inspired by famous brands such as a Beat, Fanny Wang, Skullcandy, etc. As an added stretch goal, a modular remote for music control will be added if $50,000 is collected. 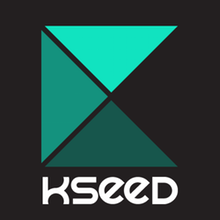 Please check out their Indiegogo campaign here for more information. ​ViewCAR, The Comprehensive Solution for Car Trouble. A smart solution to solve the pain points of car ownership.